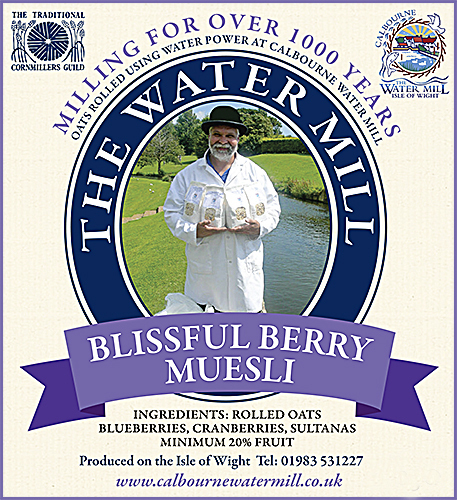 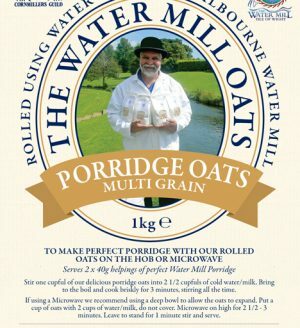 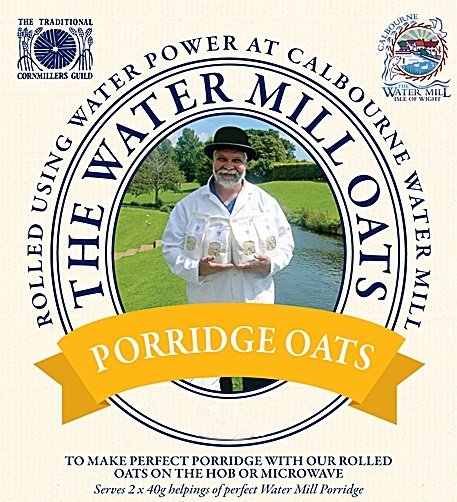 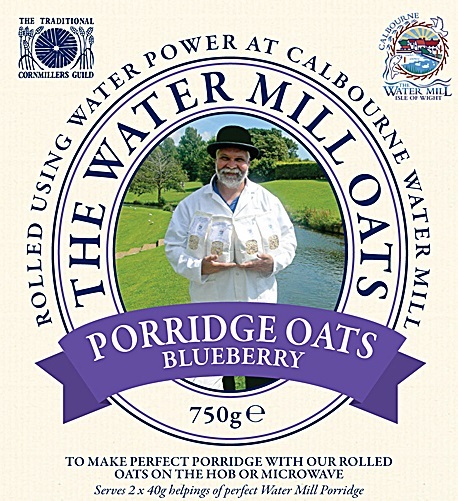 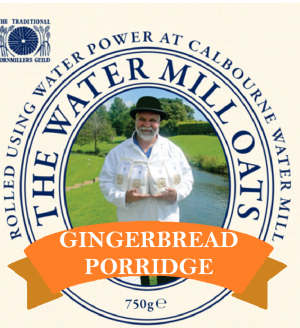 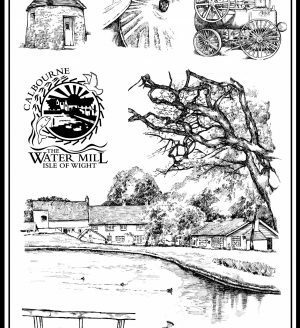 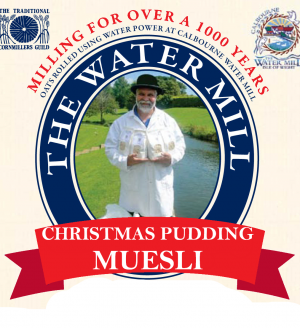 A healthy start to your day try Water Mill porridge oats. 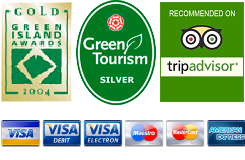 Also available in four fantastic flavours: apple & cinnamon, blueberry, dark chocolate and apple & sultana. NO added sugar or salt Porridge is full of essential nutrients and the complex carbohydrates in oats release energy slowly to keep you going for hours.